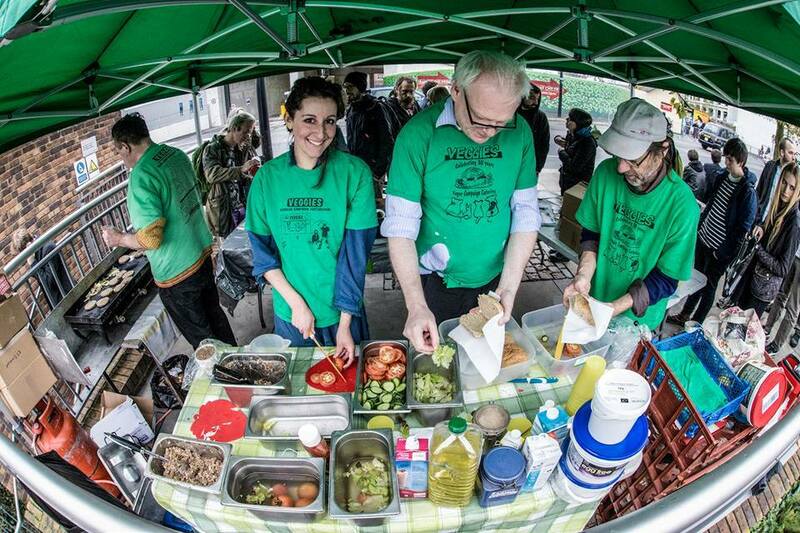 Veggies is an associate member of Radical Routes, a network of radical co-ops whose members are committed to working for positive social change. Neds Housing Cooperative and the Sumac Centre are also members. 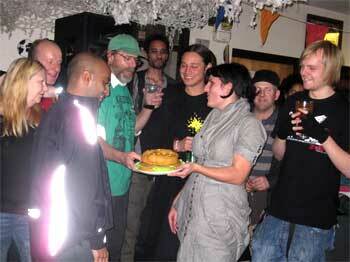 Four times a year, the member co-ops get together at Gatherings. These weekend events have a social function, but are also the places at which all important decisions are taken. They are open meetings and anyone is welcome to attend. 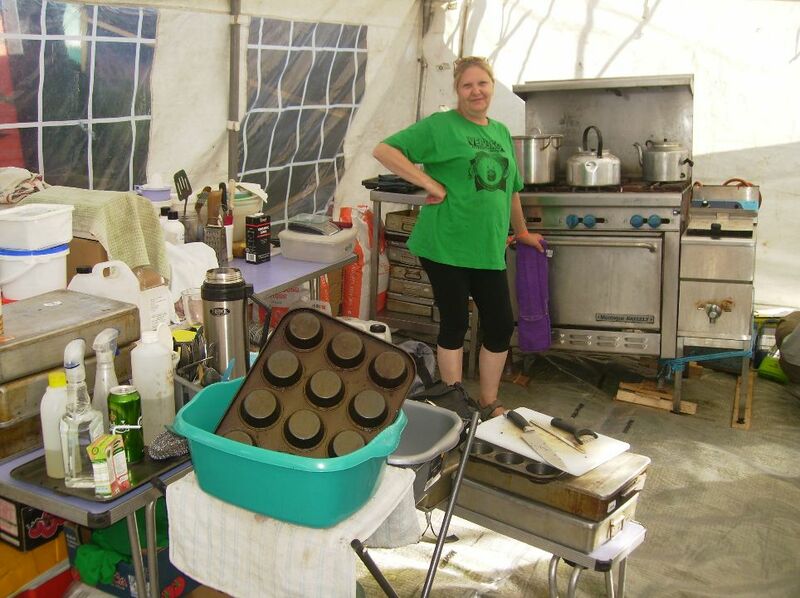 Neds &/ Sumac Centre hosts the gathering every year or two, for example in February 2016, with Veggies co-ordinating the catering. 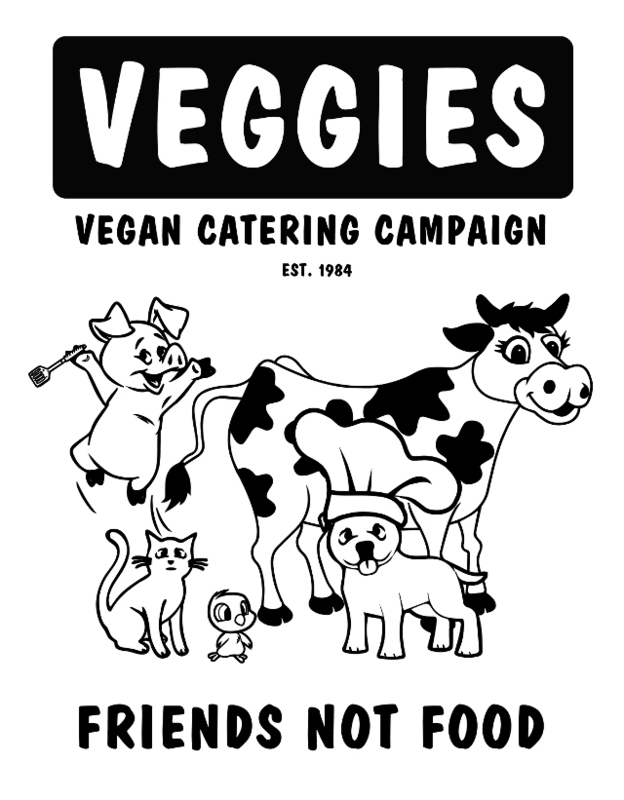 Radical Routes Publications are available from Veggies Bookstall, at events, at Sumac or by mail order. Radical Routes is a form of structured mutual aid. In other words, it is based on people helping each other in organised ways. Radical Routes is about people taking control of their own housing, work, education and leisure activities. People set up co-ops to manage these activities themselves, removing the need for managers, owners, bosses or landlords. Radical Routes is able to make loans to member co-ops due to our ethical investment arm, Rootstock, which enables people to invest in grassroots co-operative projects while building on the unique track record of Radical Routes. Setting up a successful co-op isn’t always easy, but by joining Radical Routes, co-ops can benefit from the experience of others who have done it before. 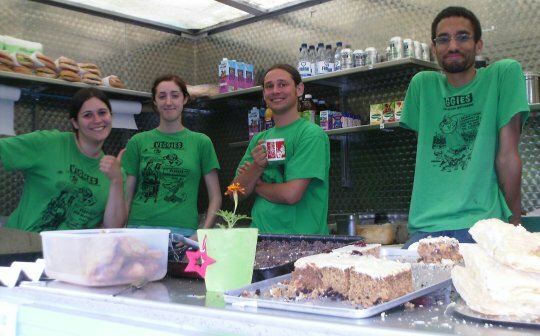 Catering at gathering, in Nottingham or sometime when help in needed elsewhere. Distribution of Radical Routes info and publications from Veggies Bookshop at Sumac Centre, and at Veggies events elsewhere. Promotion of R.R. members in Radical Routes section of Veggies Directory. Workers Co-ops in the Trading Section. Social Centres in the Social Centres section. 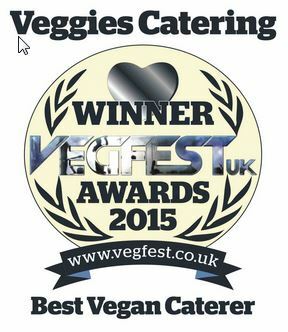 Associates in whichever section is appropriate at http://www.veggies.org.uk/directory. Being activists isn’t easy. Many of us are on low incomes, living at the whim of private landlords or in debt to banks, tied to unrewarding jobs, forever scrabbling to get to a position where we can do the things we feel are really important. Taking control of basic aspects of our lives can be an important step in changing this. 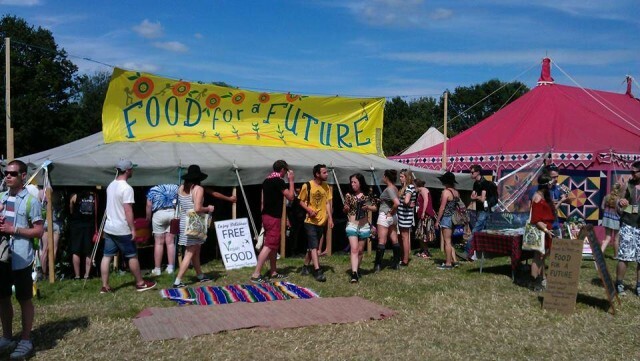 For almost 20 years, Radical Routes has been promoting the co-operative model as a tool to build radical communities, bases of inspiration and resistance across the UK. Co-ops are legal entities which can borrow money and buy houses regardless of the circumstances of individual members. 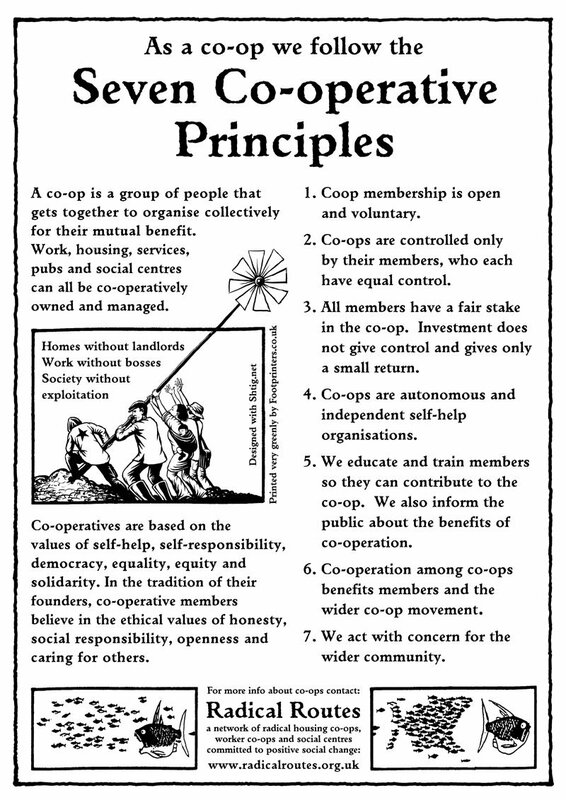 However, unlike conventional companies, co-ops are run democratically by their members, not by external shareholders. Housing co-ops borrow money to buy houses, and use rents to repay loans and maintain their properties. Members of Radical Routes co-ops can claim housing benefit since they do not profit individually from the co-op’s activities. Radical Routes began in the late 1980s as an informal network, and registered in 1991 as a secondary co-operative (a “co-op of co-ops”). We’re a decentralised network with no paid staff (except a finance worker). We make decisions through a consensus-based process at quarterly gatherings, which rotate around the country. The work of the network is done by working groups for finance, publicity, co-op support and so on. Radical Routes lends money to its member co-ops, typically in the form of “top-up” loans for buying houses. Banks might lend 70% of what is needed, we then provides 20%, and the co-op itself is left to find the remaining 10%. RR gets its money largely through Rootstock, an ethical investors’ co-op. Loans are usually secured against property, so that if a Radical Routes co-op fails while owing money (which has only happened twice) the loan can be repaid by selling the property. Radical Routes has a remarkably good lending record (much better than high street banks! ), demonstrating the strengths of “peer-to-peer” lending with inherently high levels of scrutiny and support. Two years ago, when a housing co-op was in serious trouble, Radical Routes not only agreed a repayment holiday, but also provided mediation to help the co-op to work effectively again. 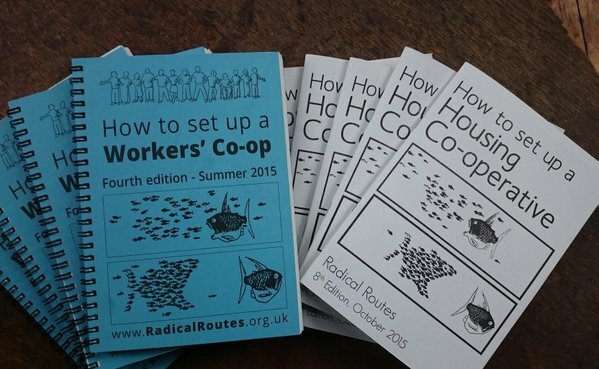 Currently, there are about 35 co-ops in Radical Routes. Housing co-ops can be found in many major UK cities, and often they provide additional community facilities such as meeting rooms and offices for campaigning groups. One example is Coventry Peace House which was started in 1999 by individuals involved in the Alvis peace camp. The Peace House combines a housing co-op with a thriving peace and environment centre on a busy street in the heart of multi-cultural Coventry. Activities include asylum seeker support [as featured in the July-August PN], two major peace projects and a bicycle workshop. Radical Routes co-ops are also exploring new approaches to sustainable rural living, incorporating low-impact dwelling, renewable energy and organic farming. Keveral Farm in Cornwall, an ancient hamlet nestling in the hills above the sea, is home to a vegetable box scheme, woodlands and orchards, joinery and mushroom growing businesses, regular courses and a campsite for visitors. 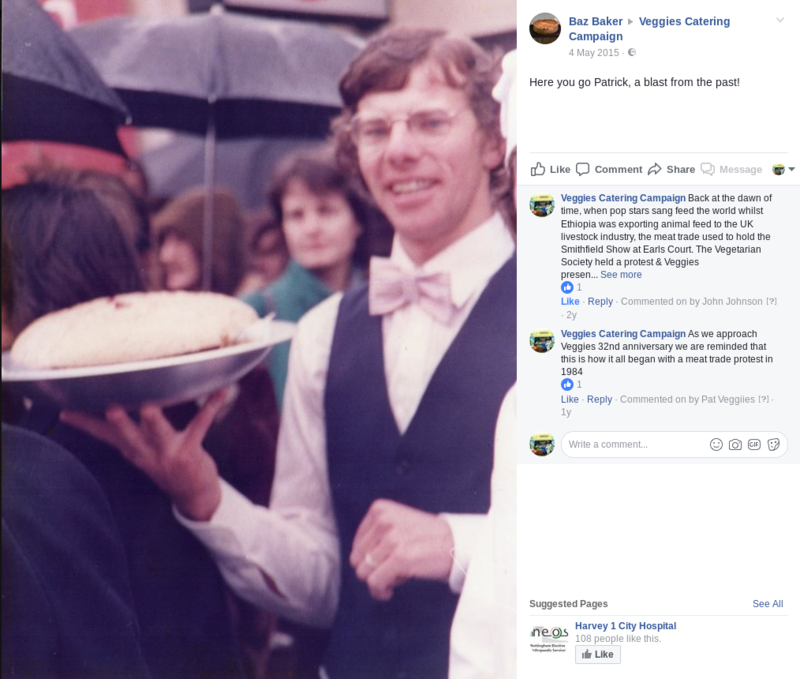 Like many other rural communities, they’ve been involved in ground-breaking planning battles to establish the right to work and live sustainably on the land. In terms of work, our co-ops are active in accountancy, training, printing, and co-op development. Footprint Workers Co-op, a printing co-op living in the basement underneath Cornerstone Housing Co-op in Leeds, was set up in 2000 to provide printing services to the highest possible ethical and environmental standards. Footprint has produced book- lets, flyers, CD covers, stickers and books for a huge range of progressive groups. Another workers’ co-op is Catalyst Collective which has provided advice and support to enable over 200 new co-ops to form. Social centres are the newest type of Radical Routes co-op, offering facilities such as bars, cafes, internet access, libraries and performance spaces. 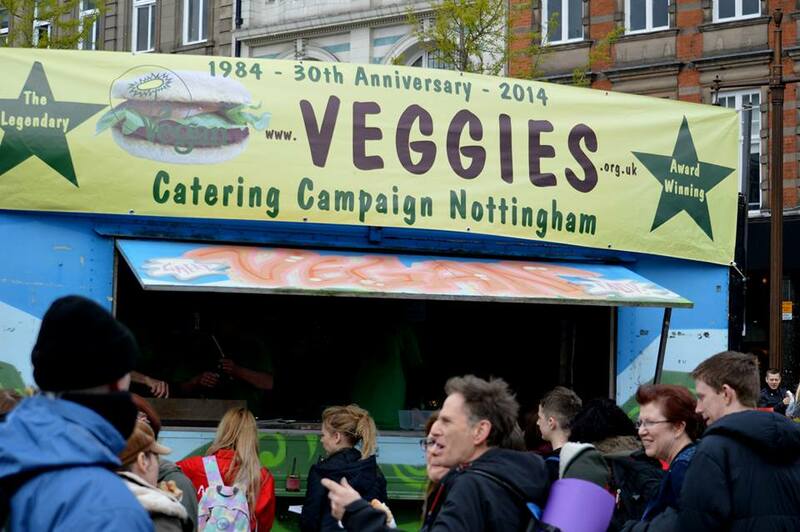 The Sumac Centre, set in one of Nottingham’s residential backstreets, provides resources and a meeting place for local and national campaigning groups, a busy social club and cafe, and houses Veggies, the well-known vegan catering campaign. If you are attracted by these projects, please bear in mind that Radical Routes is for co-ops that are working actively for radical social change and that are willing to do regular unpaid work for the network. 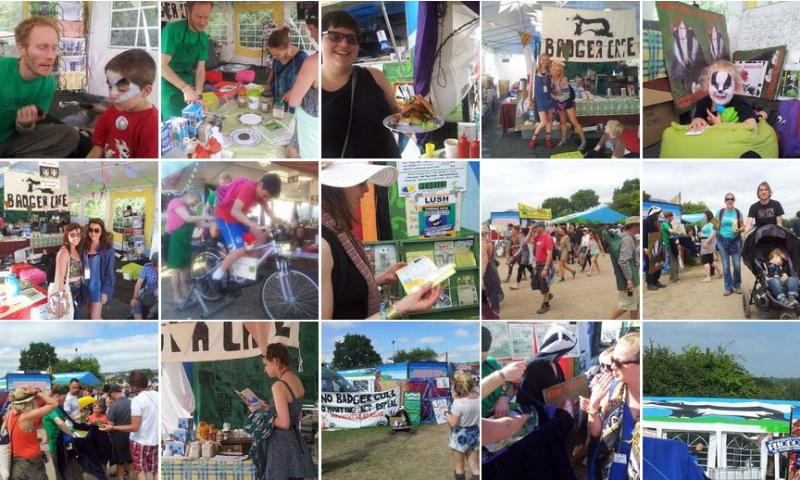 It’s quite a commitment, but the benefits can be huge in terms of being part of a unique and inspiring community exploring new ways of taking control of our housing, work, culture and activism.